A brief message about episode 200 of the YMP as well as a review by Mark Anthony K of The Living Tree by Rick Wakeman and Jon Anderson. How shall we celebrate episode 200? What does Mark think of the latest Wakeman/Anderson collaboration? or you could start to spotlight each and every member who has ever played in Yes..
I’m sure what ever you decide will be great .. Thanks Peter. I will give it a go! Not sure what happened, but my comment either didn’t make it, or has gone missing. No biggy. It wasn’t profound. 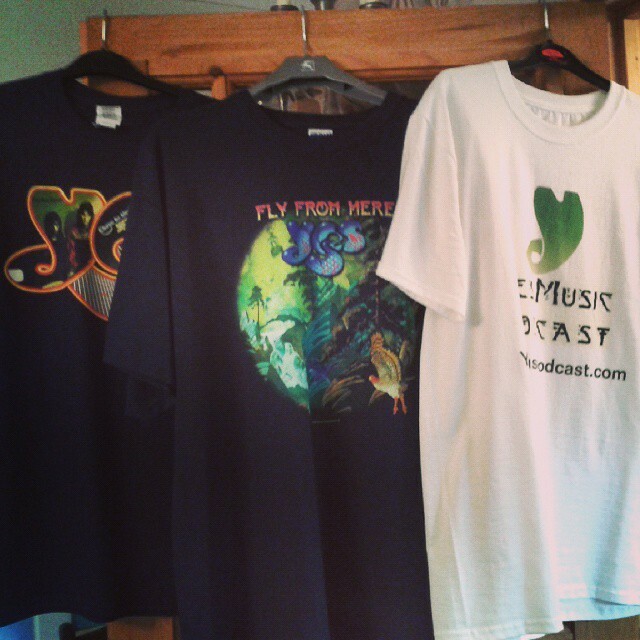 I just essentially liked both Peter and Twodoggs ideas for the 200th episode, particularly the idea of perhaps attempting to land a Billy Sherwood interview. I was also curious if you were aware of Henry Potts, and if so, whether or not you had ever spoken with him, or know how to, or were interested. The reasoning was just that at his site he seems to have a very detained history of the Yes members and their various projects culled from all over the place. I thought he may or may not make for an interesting guest some time. 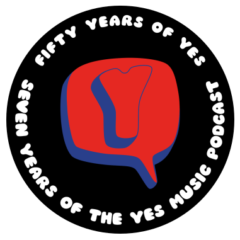 I also thought that a live 200th with pretty much any Yes member, or Yes scholar, or even yourself with a phone in Q&A about the band or some such thing might be fun, but probably equipment intensive. And bottom line is, I wanted to congratulate you for coming up on 200 episodes, not matter what you decide to do, and that I’m sure it will be awesome. Mmmmm good ideas, Steve! I haven’t contacted Henry so maybe that’s something I should do anyway. Thanks!